If you starting solids with your baby and happen to join one of the many online parenting communities (I certainly did! ), chances are you have heard the phrase “Food before one is just for fun”. I like how encouraging it sounds. Positive and fun mealtimes are what I am practicing and preaching daily, for families with kids of all ages, not just babies. The focus on the fun can help parents to not despair when babies reject a solid meal but still get nutrition from breastmilk or formula. But, as I was reading more online discussions I started feeling a little worried. I noticed that “Food before one is just for fun” was sometimes used as a blanket statement. 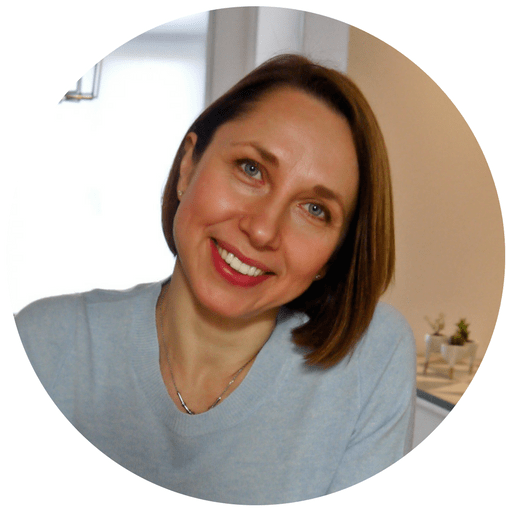 As a result, I saw many valid concerns being dismissed and many parents walking away without getting any clarity on what may really be going on at mealtimes. Here is what I think. Food experiences in the first year of life have a few very important roles. Fun is definitely one of them :). And some of the others, equally important, are 1/developing eating skills, 2/nutrition, and 3/spotting potential feeding issues. 1. Food before 1 is for developing eating skills. Babies go through so many developmental stages before 12-18 months, including learning to eat a variety of textures, developing chewing, swallowing skills, and starting to self-feed. Just think about it, before the age of one, most babies go from just drinking breastmilk or formula to eating solids like champs. Can you imagine how many little steps this huge transition includes? And at each step, we can support them the best by giving our little ones the foods they can manage. Yes, some babies go straight to finger foods and gnaw on chicken legs like little cavepeople. But not all babies are ready to self-feed from the get-go. 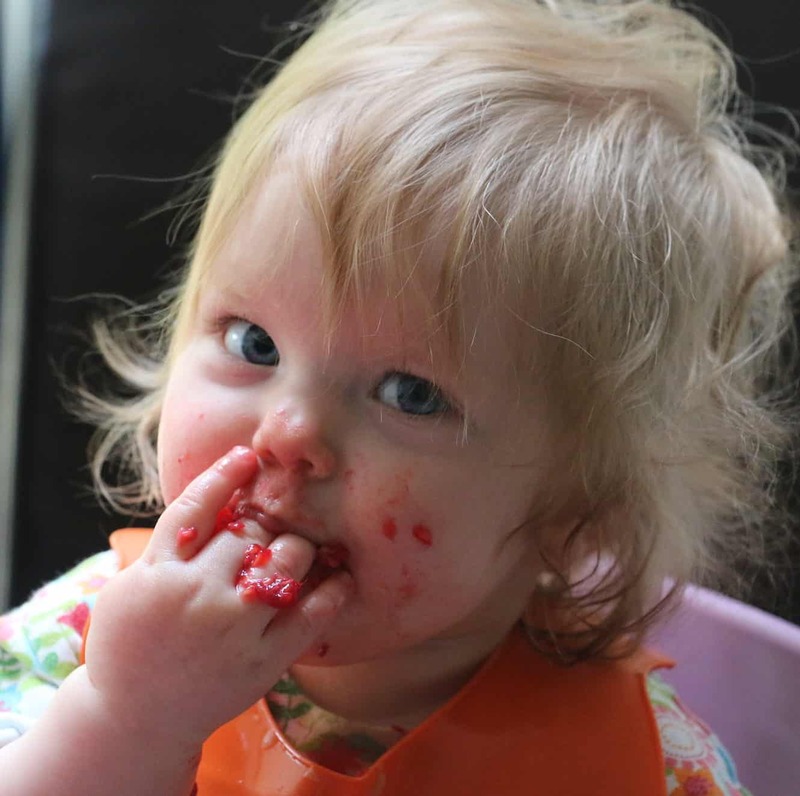 So if your baby is not picking up and self-feeding finger foods, it makes sense to help her develop her eating skills in her own way by offering some purees. Even if you follow the Baby Led Weaning approach, it is ok to be more flexible if it means meeting your baby’s developmental needs. It is also easy to gently challenge your baby and boost her eating skills by including more texture in meals, even before she masters self-feeding. Read here why the increased risk of choking from mixing BLW and purees is a myth. Read here why the mixed approach to solids makes sense. Read here about developmental feeding-related milestones in babies and toddlers. 2. Food before one is also for nutrition. Believe me, if you are waiting until your baby turns 12 months to enjoy seeing your little one eat more solids, your timing is off. You see, at around this time, your baby’s appetite and interest in new foods are likely to go down due to a slower growth and the onset of neophobia (fear of new foods). 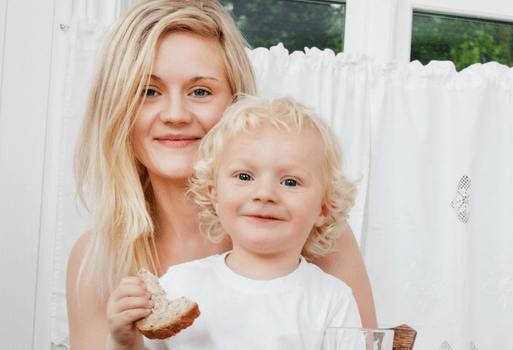 Read here about the normal eating behaviors in toddlers. From my work with parents, I noticed that at around 12-18 months many get very worried about nutrition, especially if their babies are unable self-feed properly or are having trouble with certain textures. So from the relaxed admirers of mealtime messes, we turn into the food police counting bites and spoonfuls. Not the best approach to feed babies, or kids of any age, for that matter. Read here about the responsive approach to feeding kids. Read here about whether we can trust our babies with food. The truth is, nutrition from solids becomes more and more important as your baby grows. In fact, at around 9-10 months most babies go through a transition when they cut on breastmilk or formula and start eating more solids. 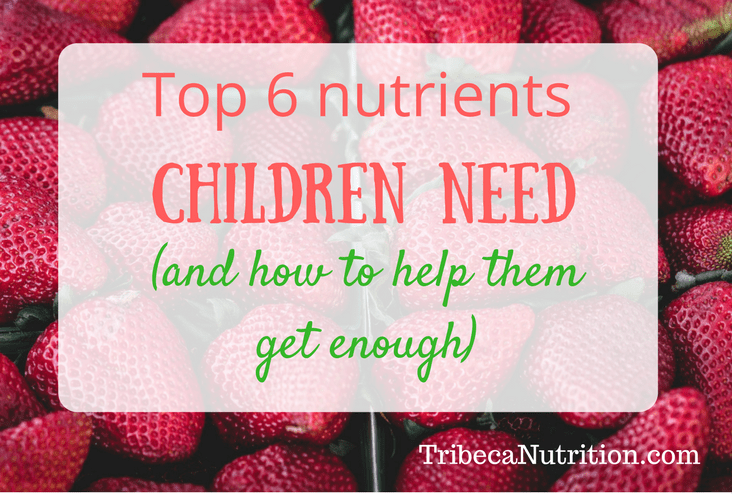 Their nutritional needs also shift as they need more nutrition from solids, primarily iron and zinc. Babies rely on their parents to choose the most nutrient-dense foods for them, and serve them in an appropriate way. 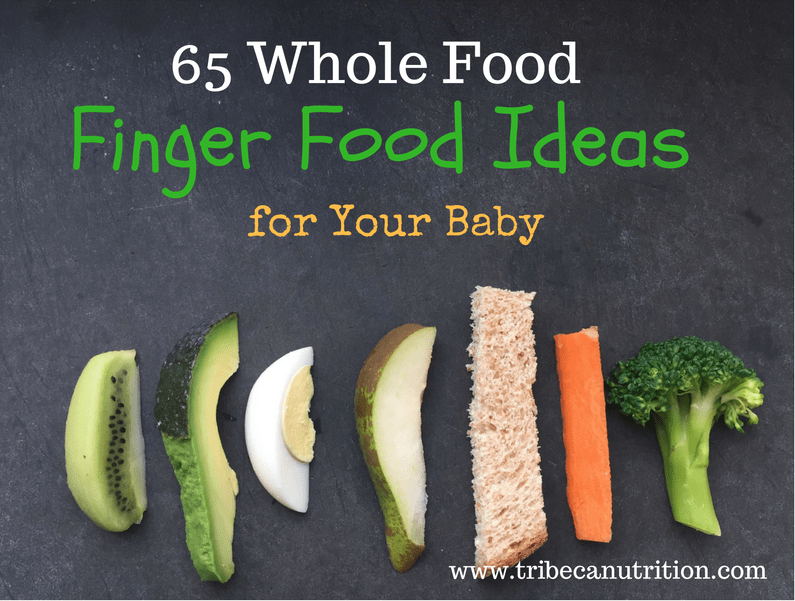 Read here about iron-rich finger foods for babies. Read here about superfoods for your baby. 3. Food before one is also for spotting potential feeding issues. More complex feeding problems tend to become apparent at the time solids are started or as babies are transitioned to more textured foods. Read Is your child a resistant eater? Special sensory needs, oral motor delays, GI conditions, food allergies, food aversions and mealtime anxiety can all interfere with a baby’s ability to eat and enjoyment of food. Of course, it does not mean that starting solids has to be a bump-free ride or there is always a medical diagnosis if the baby does not go straight to finger foods at the age of six months. But it makes sense to keep an eye on how your baby experiences finger foods and how he reacts to textures. If mealtimes are always frustrating, it is hard for babies to enjoy meals and develop positive associations with food and eating. In my work with parents, I am currently seeing many young toddlers whose challenges were not spotted earlier because they were NOT EXPECTED to do much when it comes to eating before the age of one. So it is on us, parents, to be aware of the typical ranges for developing certain eating skills and know when to get professional help sooner rather than later. So here you go, my 3 reasons why food before one is NOT just for fun. I would also like to add that by no means I wish to add more stress to your mealtimes, make you pressure your baby to eat more and forget to have fun. Responsive and trust-based approach to feeding is what I always promote in my work with parents. But one of my goals is also to inspire you to become more aware of your baby’s needs as it comes to development and nutrition. If you need more personalized support, whether with starting solids or picky eating, check my one-on-one packages for parents.